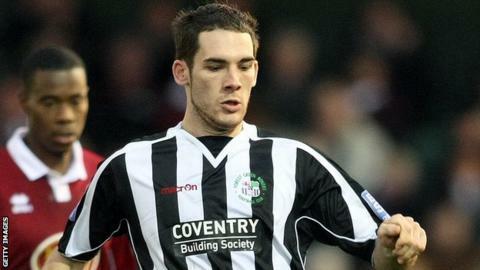 Forest Green striker Reece Styche is set to miss the next nine months after a scan showed he has ruptured his cruciate ligament. The striker, 23, suffered what was initially thought to be a medial strain against Wrexham in early February. He will now undergo surgery and the club expect him to be out until the end of the year. Styche has scored seven goals in 11 starts and 19 substitute appearances for Rovers this season.